Hello Internet. It has been a while. While we have your attention, we wanted to let you know about our new site that is brewing. We have had the site around for years, but it never really had direction...until now. Lanbrew.com is about to become your new best brewing/gaming/podcasting/electronics-ing friend, and you don't even have to buy us a drink. Stay tuned for more updates, or just check out the new site over at Lanbrew.com. A take on the new Tribes: Ascend. Lots of info after the break! LGR Nexus at Quakecon 2011! 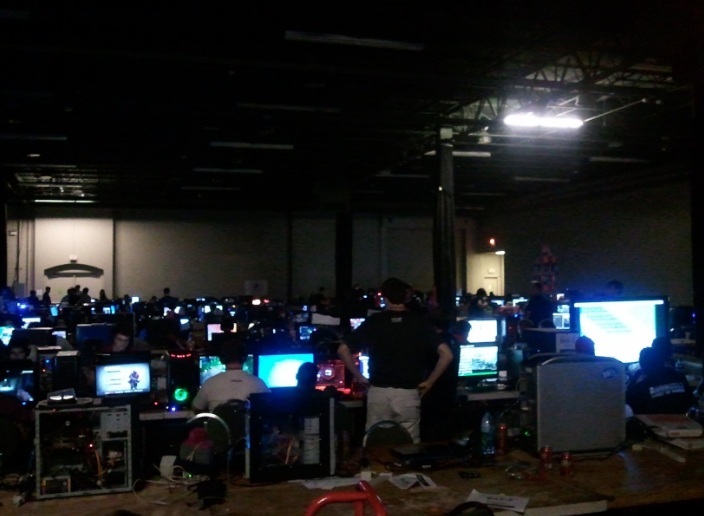 LGR Nexus is at Quakecon 2011, so get ready to get the scoop on what is going on this year! There are lots of stuff to look forward to such as Rage, Prey 2, and Skyrim to name a few. Stay tuned and we'll be posting some updates throughout the con. Check out the most amazing steam-punk continental gameplay you will ever see. This game will not come out soon enough! 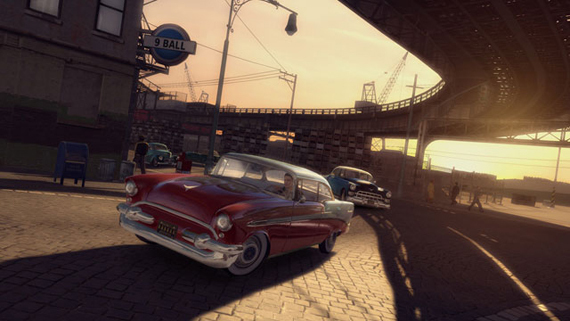 Fallout New Vegas offers a plethora of new ideas added to an old plate. Yet for the millions of Fallout 3 fans this will likely be a welcome buffet.